You’re going to welcome our list of places to stay on the Whale Route as the whales are due any moment now. They arrive in the bay during July/August, and remain until October/November with Hermanus’ Whale Festival an annual highlight during August. 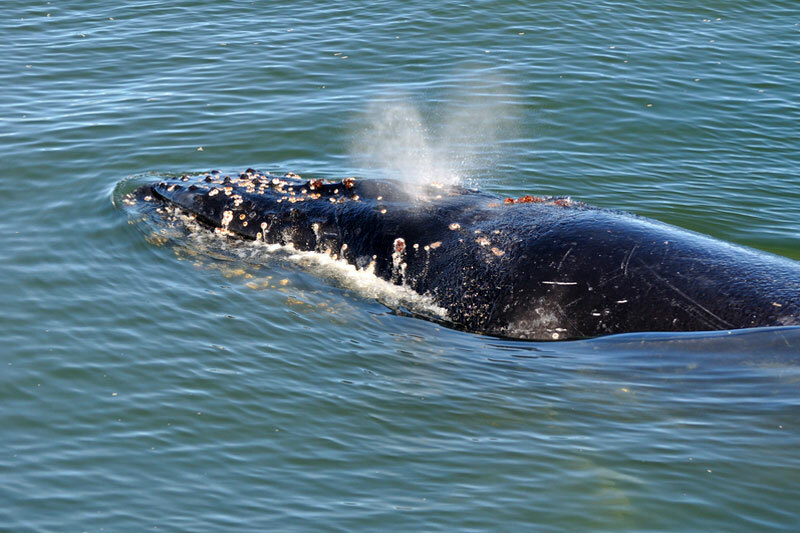 The Whale Route is one of the best places in the world to see the southern right whale. The route doesn’t end there but presses on to De Kelders, Gansbaai and Witsand. 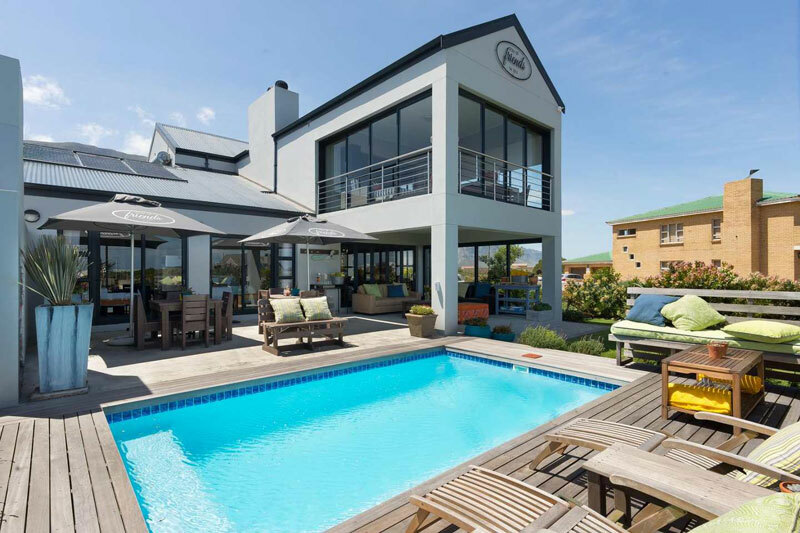 You’ll love the delightful airy lightness of this guest house and its choice of sea view, garden or poolside en-suite rooms. The views are pretty spectacular too. Breezy, white, beachside living in this seafront self-catering home with a scandi-style front patio overlooking the ocean. Why wouldn’t you? 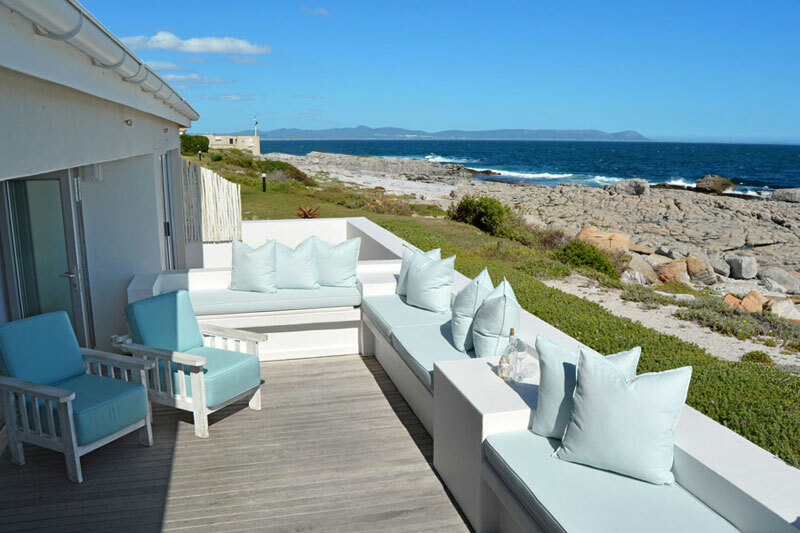 This B&B has incredible sea views of Schulphoek Bay, a sanctuary just outside Hermanus. 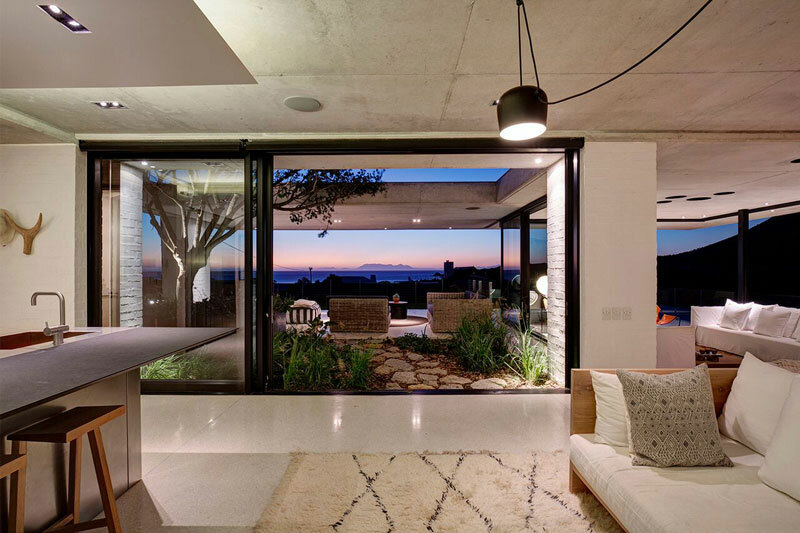 You’ll be able to spot whales from the lounge, it’s so close to the water’s edge. 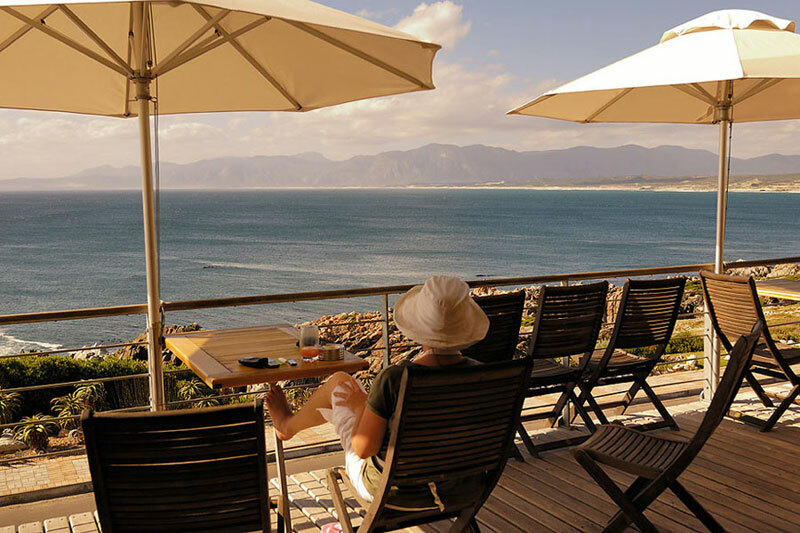 It’s not difficult, when faced with yet another gorgeous Hermanus seaside option, to see why town is the fulcrum of the Whale Route. 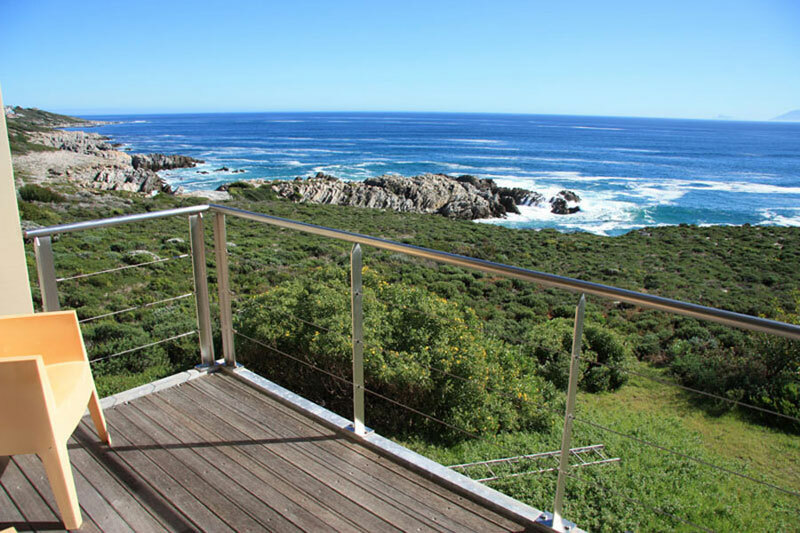 Beautiful, reasonably priced en-suite bedrooms just across the road from the Hermanus cliff paths. 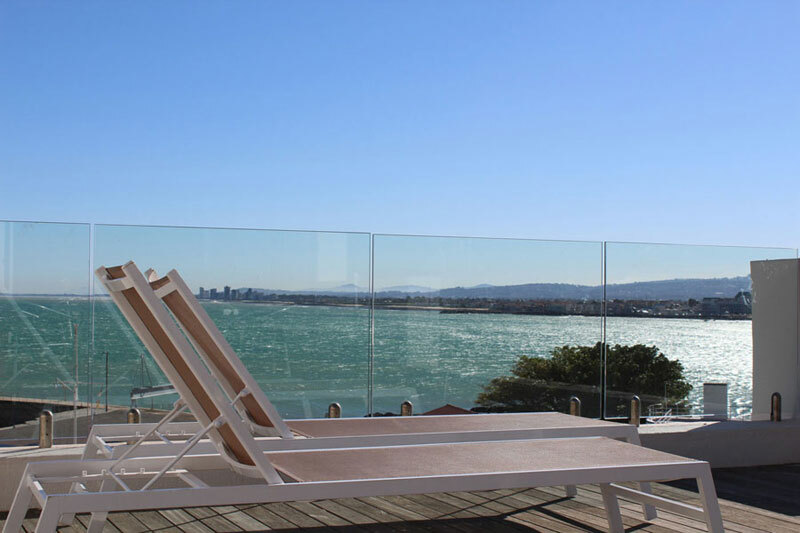 The top level entertainment deck of this three-bedroom spacious apartment has exceptional views. And Bikini Beach and the Old Harbour are just across the way. 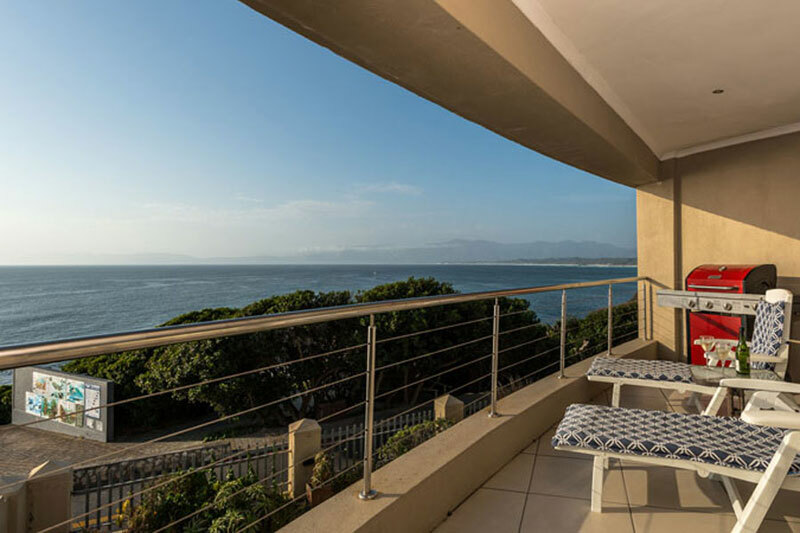 Perfect for two, this apartment is set at the foot of the Hottentots Holland Mountains with a great sea view balcony and built in jetmaster. Perfect. 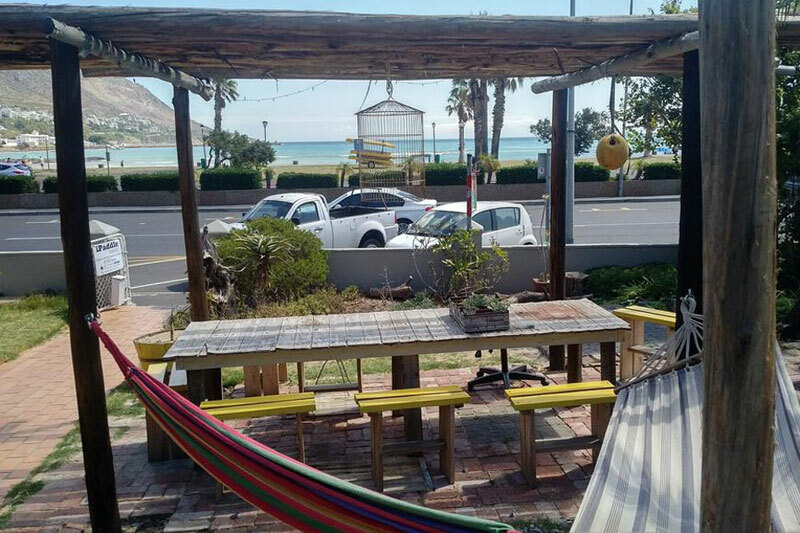 This quaint and quirky backpackers is right on Beach Road and offers private doubles or dorm rooms that are part of 47 Gypsies gift shop, where you can also grab a coffee and home baked cake. The whales on a budget, anyone? 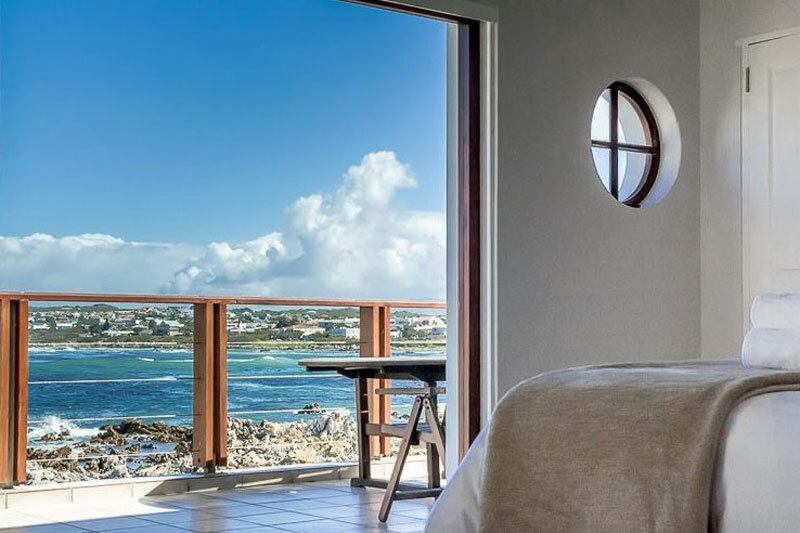 You’re tucked in between mountains and sea, surrounded by fynbos (Betty’s Bay is a conservancy) with breathtaking views and Silver Sand beach moments away. And the décor is perfect. This self catering house is on Cliff Road, is close to the beach, and comfortably sleeps 10 people in five en-suite bedrooms. Perfect for groups. 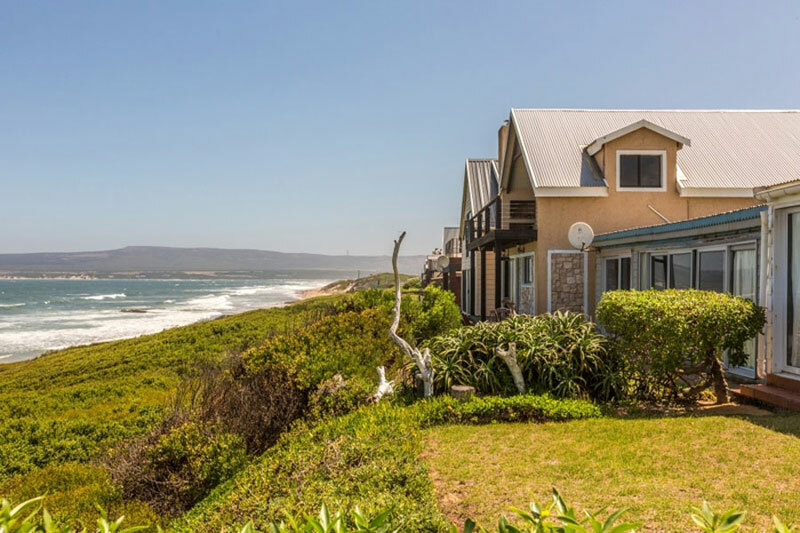 What a unique location, this three bed self catering home has on the cliff overlooking the sea with views of both the ocean (telescope in lounge) and the adjacent Walker Bay Nature Reserve. 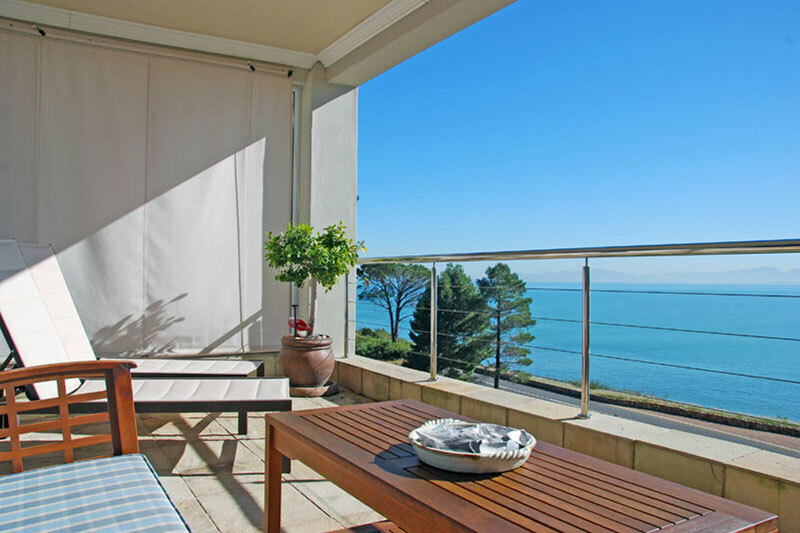 A seafront self catering three bedroomed apartment with views across Walker Bay. De Kelders has around seven beaches either within walking distance of this venue, or a short drive away. 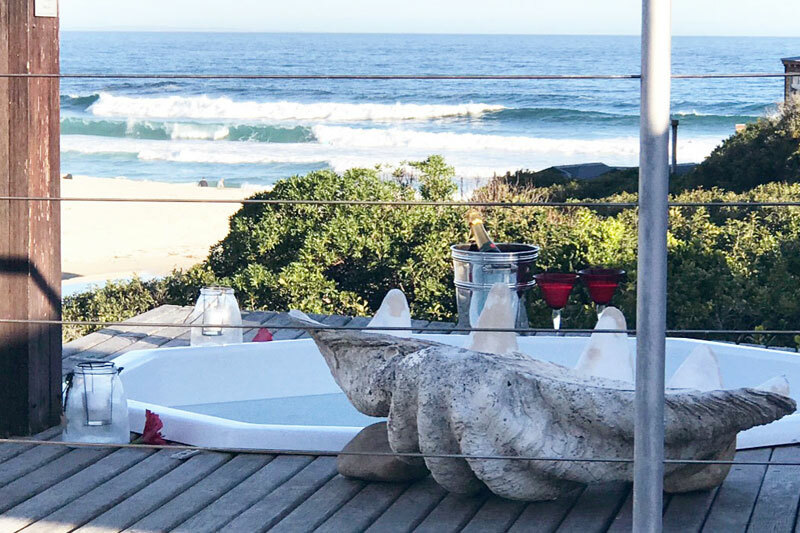 This intimate boutique hotel lies atop the cliffs overlooking Walker Bay offering five spacious open-plan en-suite rooms with private balconies. 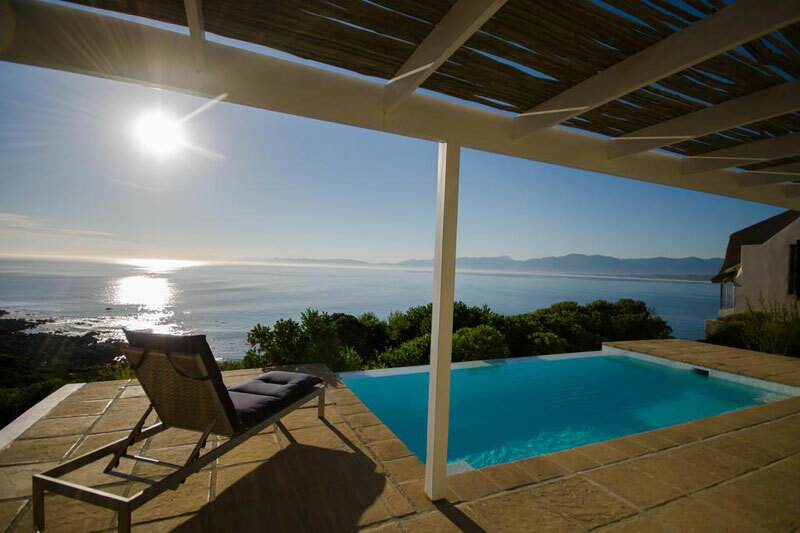 One of our Favourite places to stay on the Whale Route, the infinity-edged swimming pool on the private patio alone is enough to send you into paroxysms of delight, so the views of the ocean are a mere bonus. 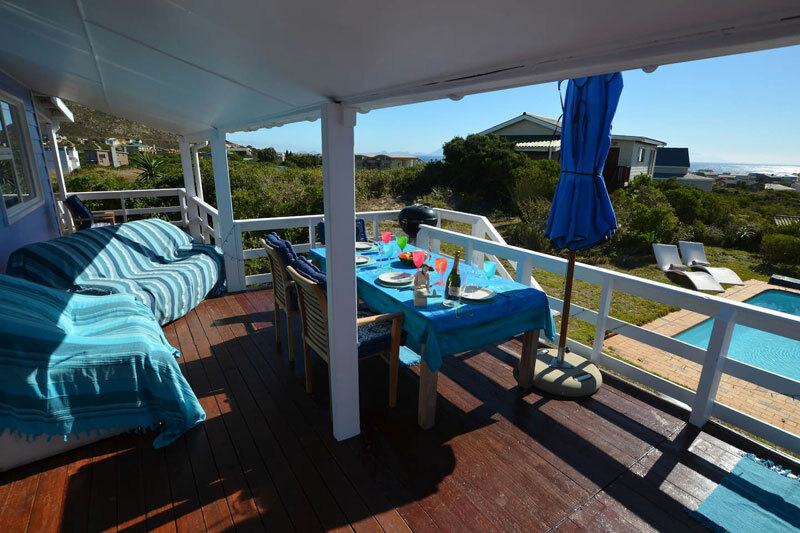 This self catering home is the epitome of family beach holiday not far from the beach, and the telescope helps for those whale moments. Wow. To call this self catering holiday home stunning is an understatement. 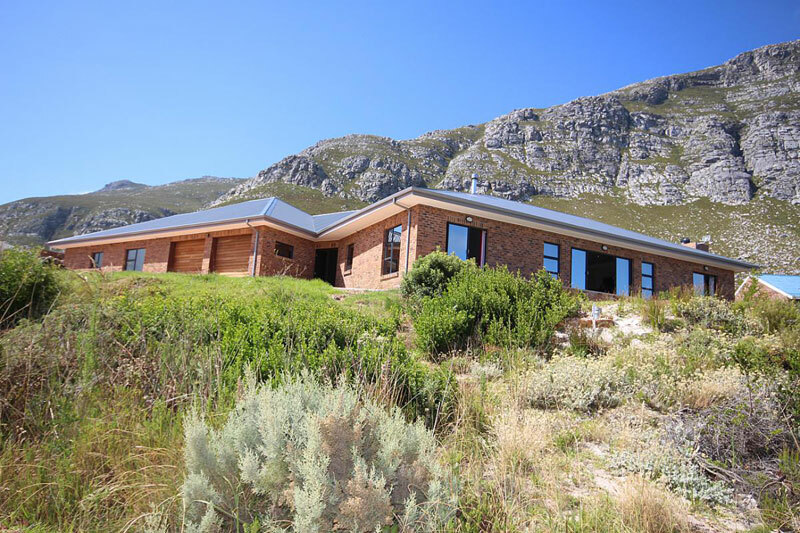 It’s a contemporary retreat with incredible mountain views, the Buffels River on your doorstep, and the ocean just there. Beach on one side, river on the other, the Barnacle offers six funky, colourful and cozy self catering units with fynbos that stretches forever. This private nature reserve includes miles of private beach and luxury en-suites with private balconies. 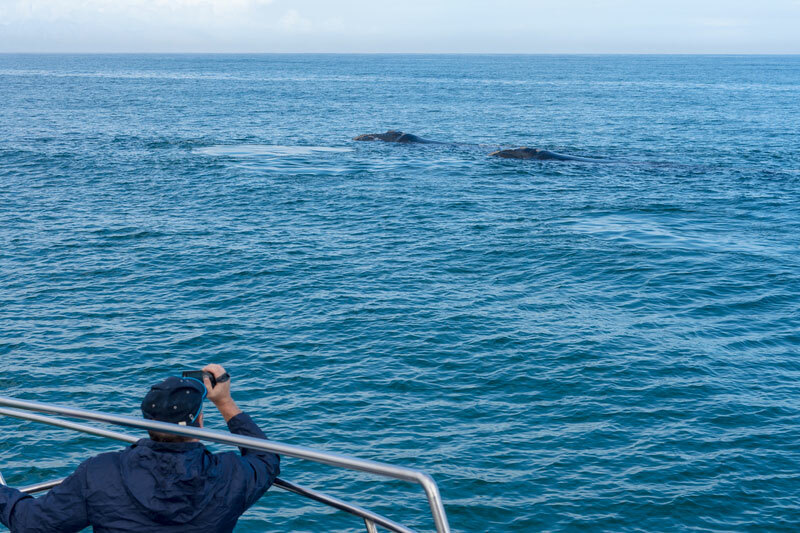 Take a closer look because its natural beauty is the perfect setting for whale watching. 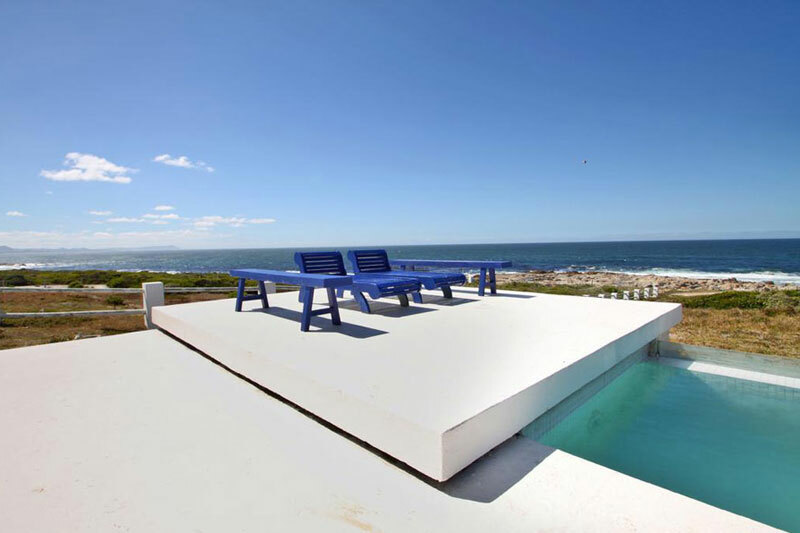 Oceanside simplicity at Danger Point, just 3.7 km outside of Gansbaai. Wild Ocean offers a choice between a three-bedroom holiday home or a two-sleeper cottage amidst a flurry of fynbos. 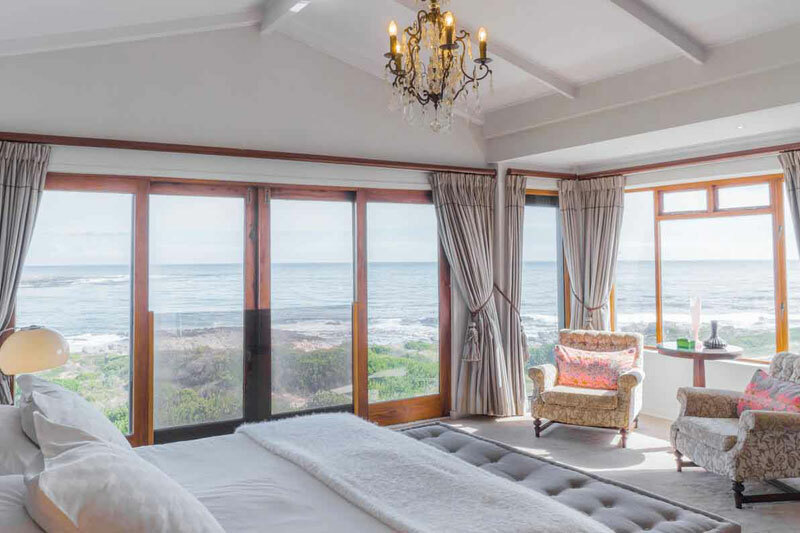 Admittedly Onrus is only a stone’s throw from Hermanus, but we love this opulent beachside offering with its ‘villa’ and ‘beach suite’ (our personal favourite). 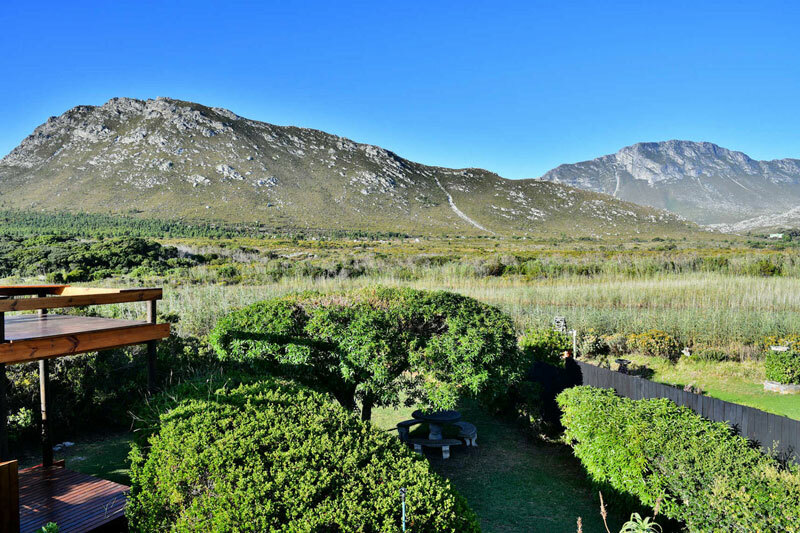 Your backdrop is Milkwood forest, mountain, garden and the sea. 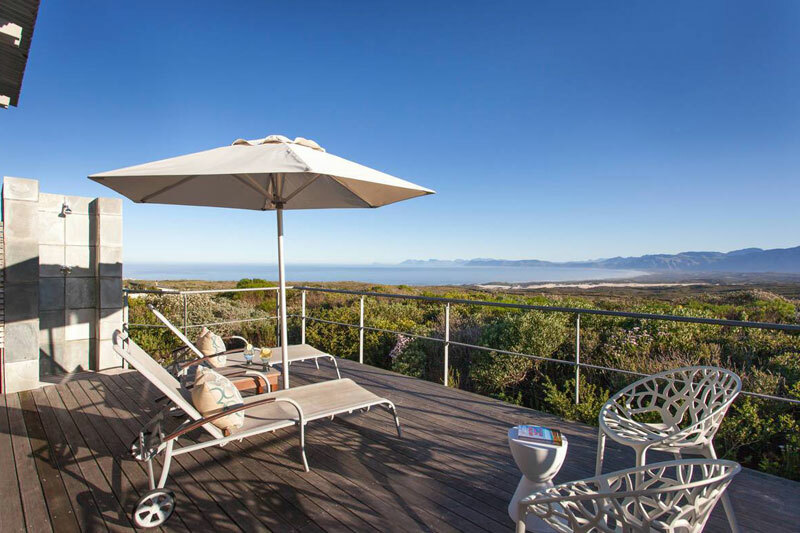 We couldn’t resist adding this gorgeous cottage at one of the best whale watching towns on the Overberg coastline. 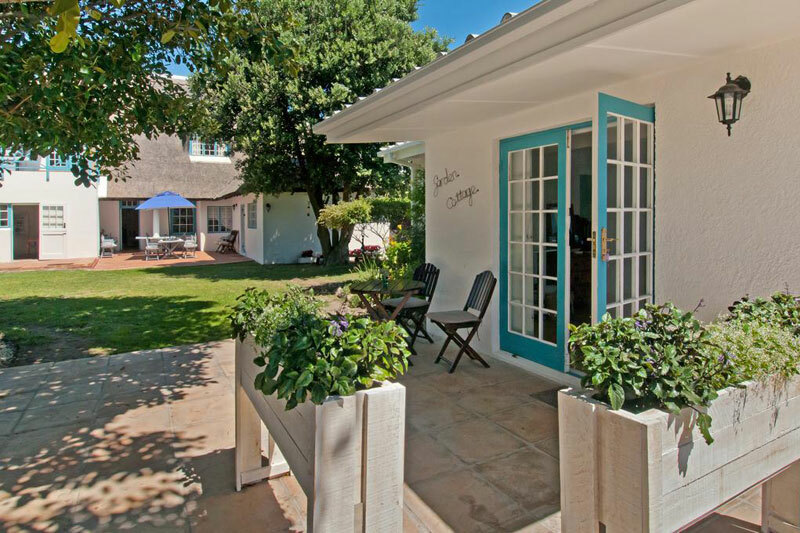 This cosy self catering find is right next to the beach, and the indoor fireplace makes it a must for winter. 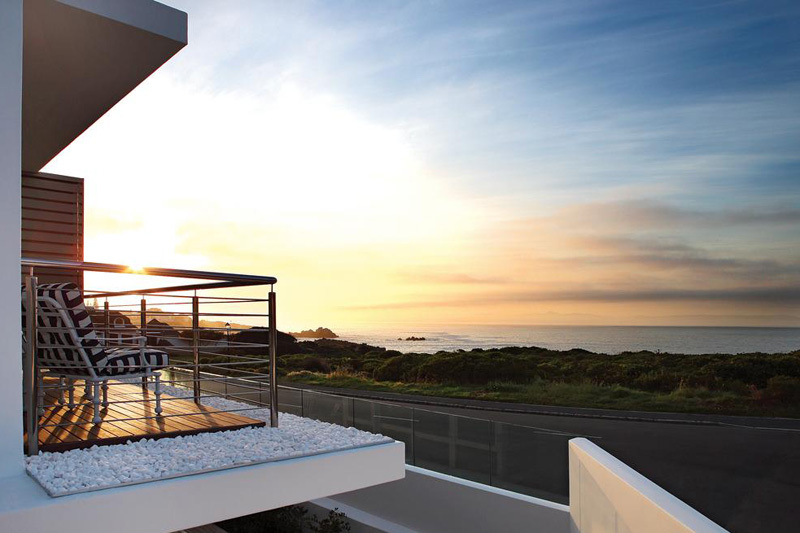 Do you have a favourite amongst our list of the Best Places to Stay on the Whale Route?